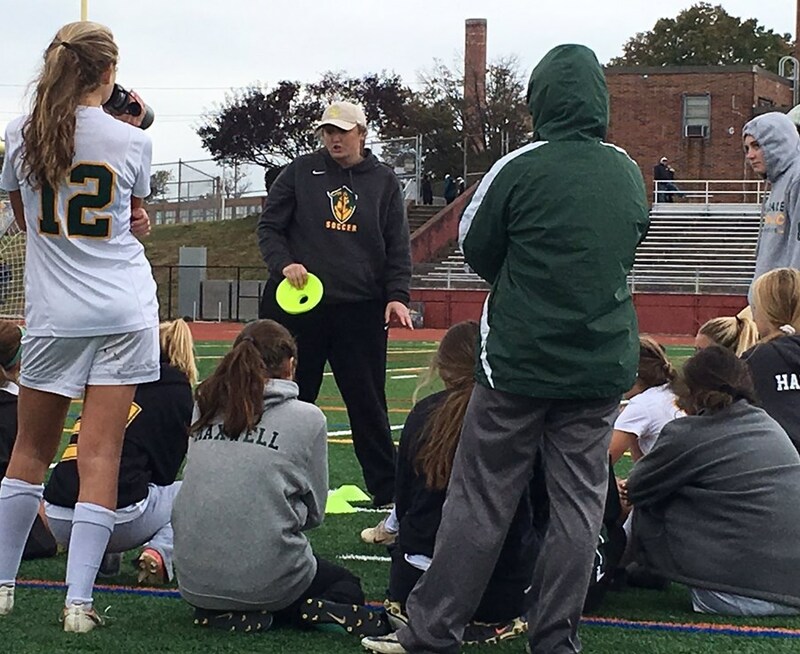 The Eastern Pennsylvania Youth Soccer Olympic Development Program, especially under the leadership of luminaries like Betty D'Anjolell and Charlotte Moran, has long provided female players and coaches an opportunity to grow in the game of soccer. 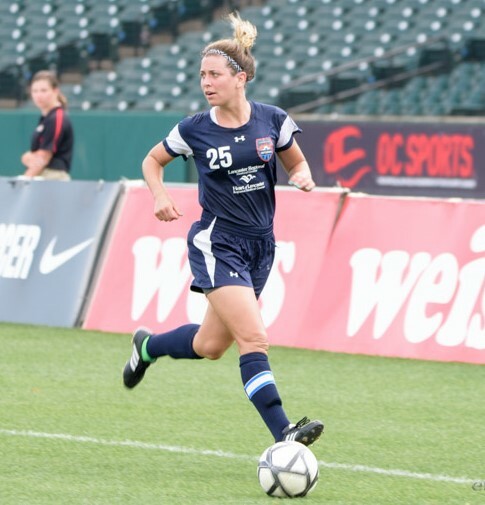 For National Girls & Women in Sports Day, we asked three current ODP coaching staff members how soccer has impacted their lives. How did soccer influence you in your everyday life and career path? Soccer has allowed me to travel the world and have some of my greatest life experiences. I teach and coach now because I want to positively influence kids' lives the way some of my mentors did for me. What’s the biggest lesson soccer taught you? Soccer has taught me to work hard and believe in myself and whomever I work with. Who was your biggest female role model & why? I don't think I ever had a specific female role model that I looked up to. I looked up to my teammates that worked hard and pushed me and others in practice every day. I truly enjoyed preseason and conditioning so I would put in extra work. 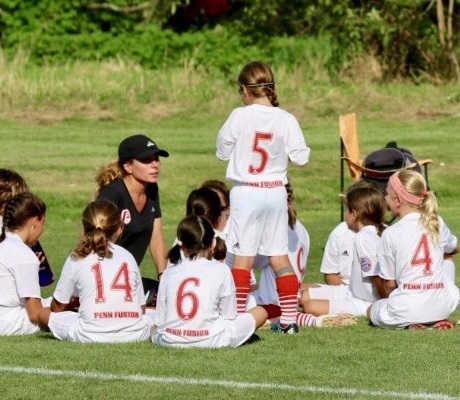 The love I have for fitness started with soccer, which turned into a 13-year career as a strength and conditioning coach and Pilates instructor. Attitude is really everything. One of my favorite quotes is, "All battles are first won or lost in the mind." It's true on all levels as a player, coach and person. My mother. She is kind, selfless, strong, hardworking and adventurous. I'll always strive to be like her. Playing soccer gave me an outlet to be competitive, have fun and develop as a person. I love working with kids and young adults, sharing my passion for the game with them. Control what you can, never get too high or too low and have fun. My mom. Although she never played soccer, she is the strongest leader and bravest woman I know. Her passion for helping others is something I always admire her for and hope to emulate in my interactions with players.